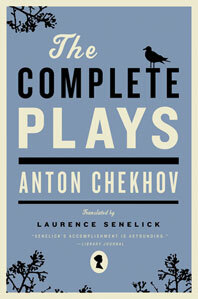 The Complete Plays - Description | W. W. Norton & Company Ltd. This stunning new translation presents the only truly complete edition of the plays of one of the greatest dramatists in history. 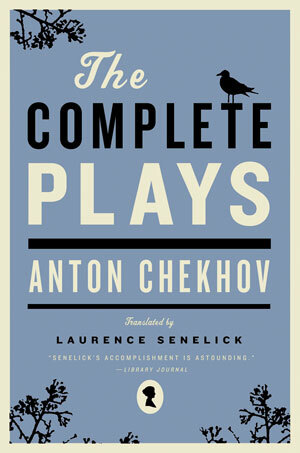 Anton Chekhov is a unique force in modern drama, his works interpreted and adapted internationally and beloved for their brilliant wit and understanding of the human condition.This volume contains work never previously translated, including the newly discovered farce The Power of Hypnotism, the first version of Ivanov, Chekhov's early humorous dialogues, and a description of lost plays and those Chekhov intended to write but never did.